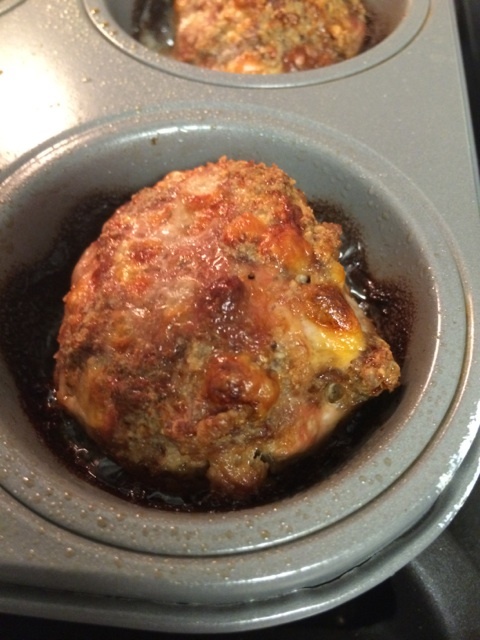 Meatloaf is one of those classic home-cooked meals that I grew up on. 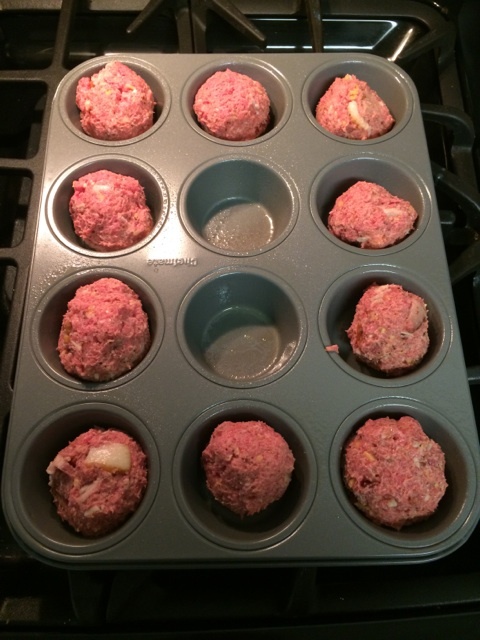 The only drawback with meatloaf on a low-carb diet is that most recipes call for a significant amount of bread crumbs. But that’s not going to stop us, is it? 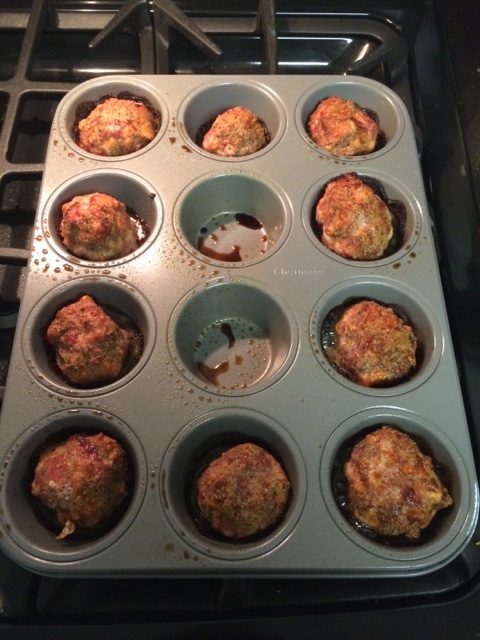 It just so happens that almond flour (which is quite keto-friendly) is a great substitute for bread crumbs in most meatloaf recipes. Step 2: Using your hands, mix the ingredients together completely. 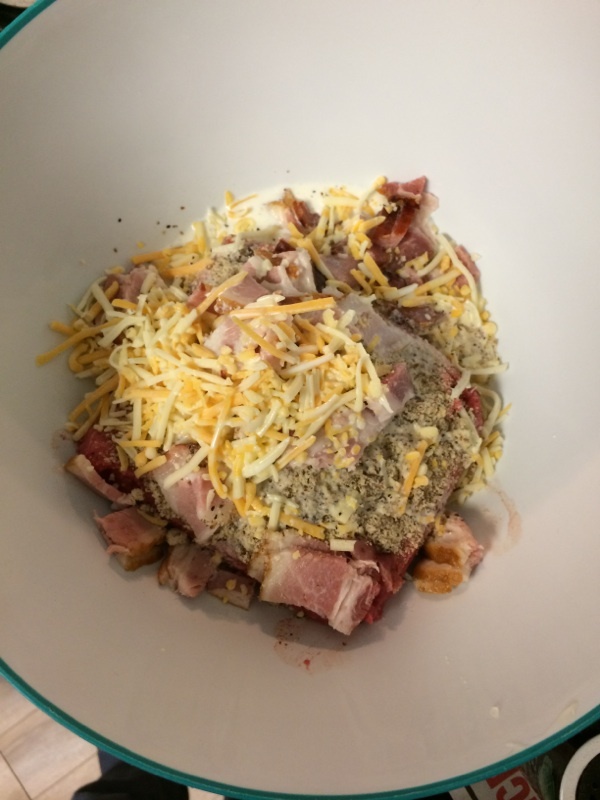 Don’t be afraid to mush and mash the meat, almond flour, egg, and cheese together with your fingers. Mix it well! 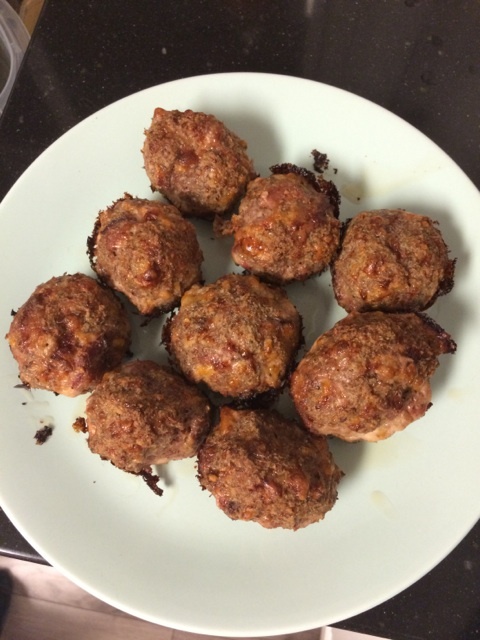 Step 3: Begin to take small handfuls of the raw meatloaf mixture and roll them into small balls – about the size of a golf ball, if not slightly larger. Let the poppers sit for 5-10 minutes before serving. I recommend dipping them in reduced-sugar ketchup or ranch dressing and serving with a side of cauliflower mash. My current favorite cauliflower mash recipe can be found here. Enjoy!